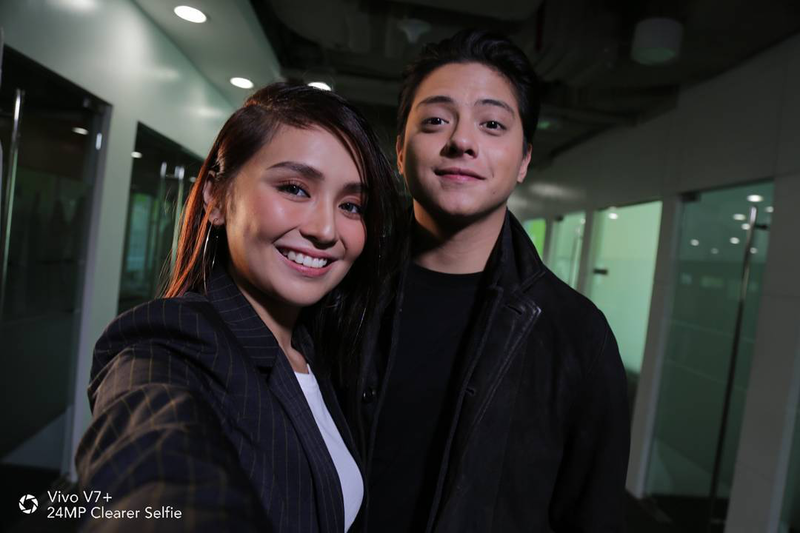 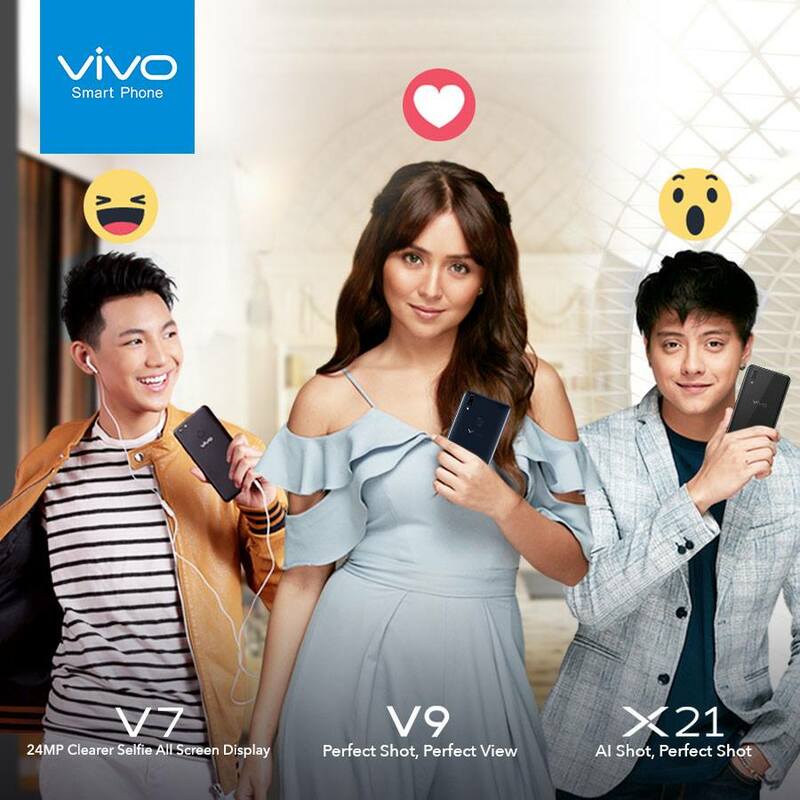 Reel and real: Kathryn Bernardo and Daniel Padilla take a selfie using the Vivo V7+. 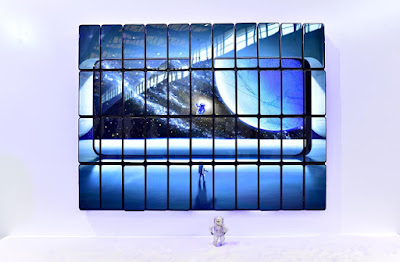 Where’s the cam? 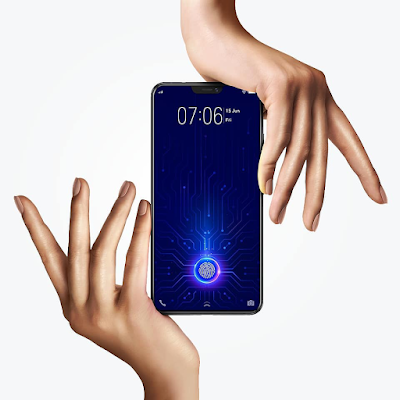 In Vivo NEX, the selfie camera only comes out when the user needs it. 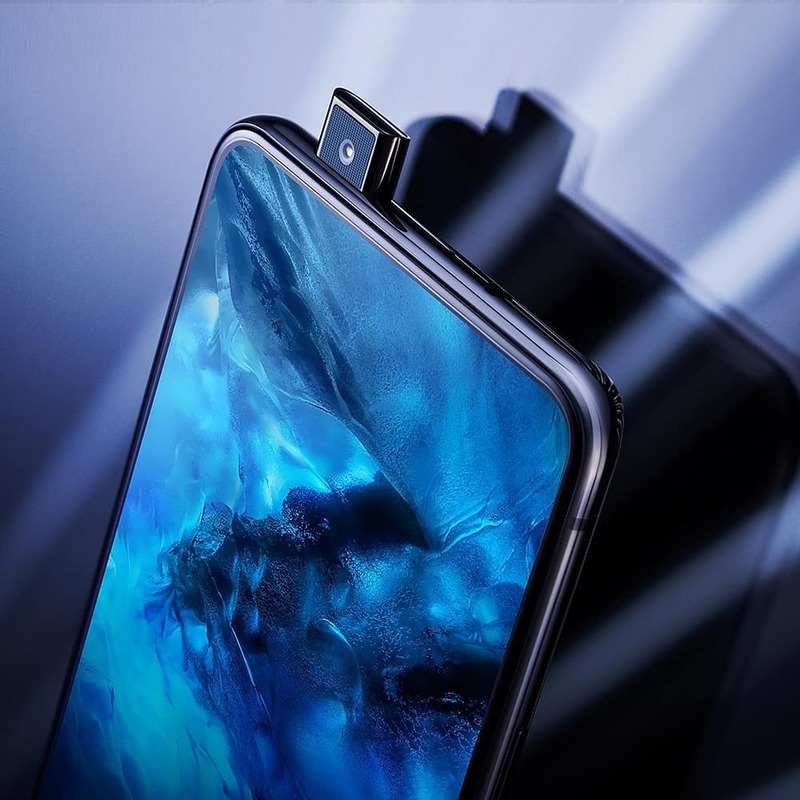 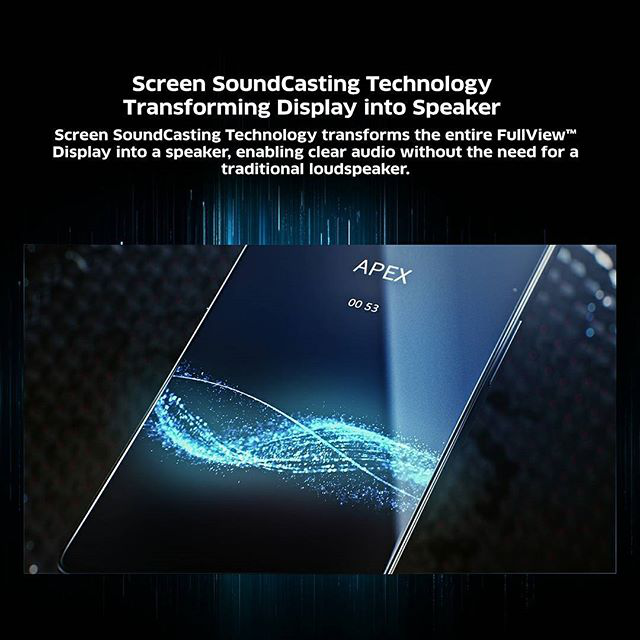 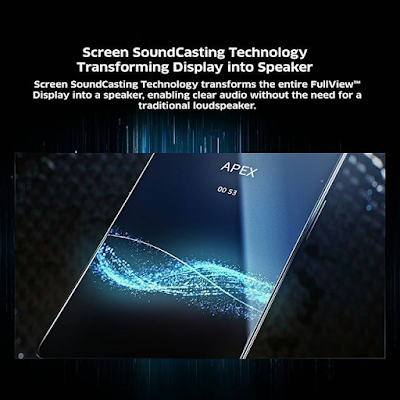 The Vivo APEX is packed with world’s first specs like the Screen SoundCasting Technology. 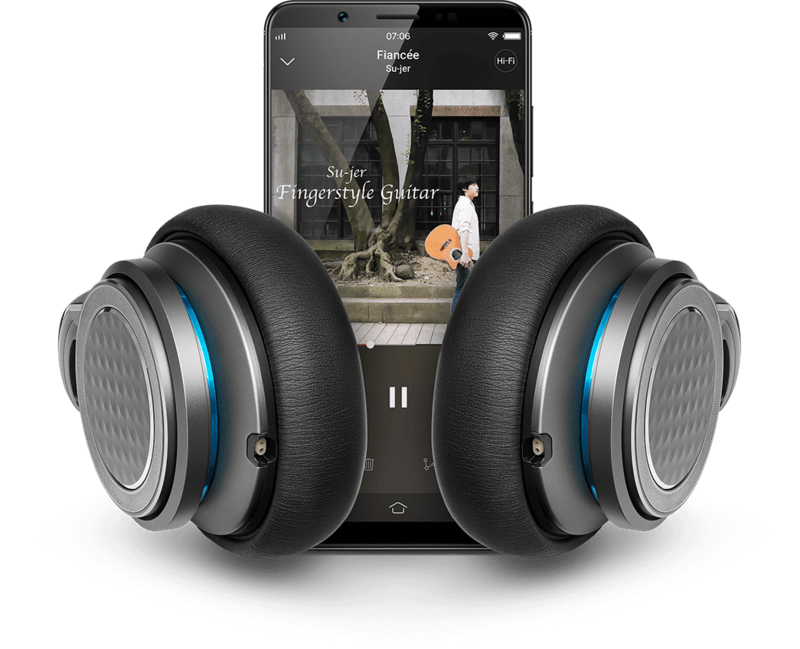 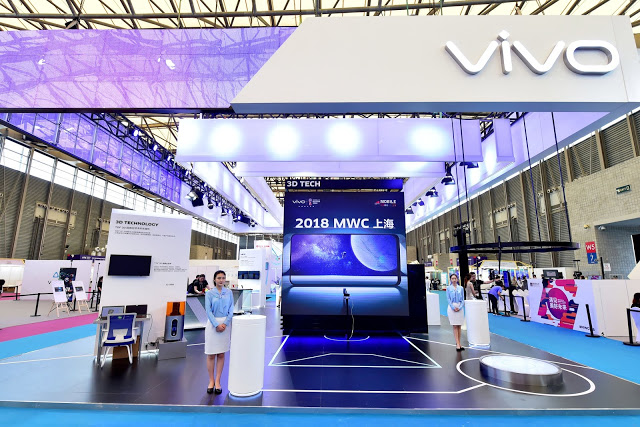 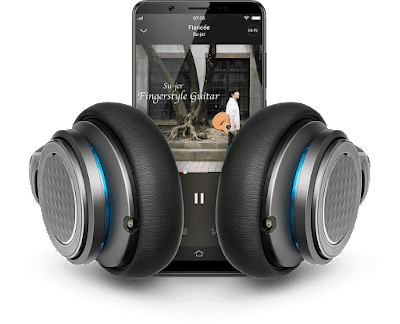 Vivo introduced its TOF 3D technology at the MWC Shanghai 2018.